Hang loose in the windsurfing and kiteboarding capital of the world, head into the Gorge for stunning scenery and hikes or head into the mountains. 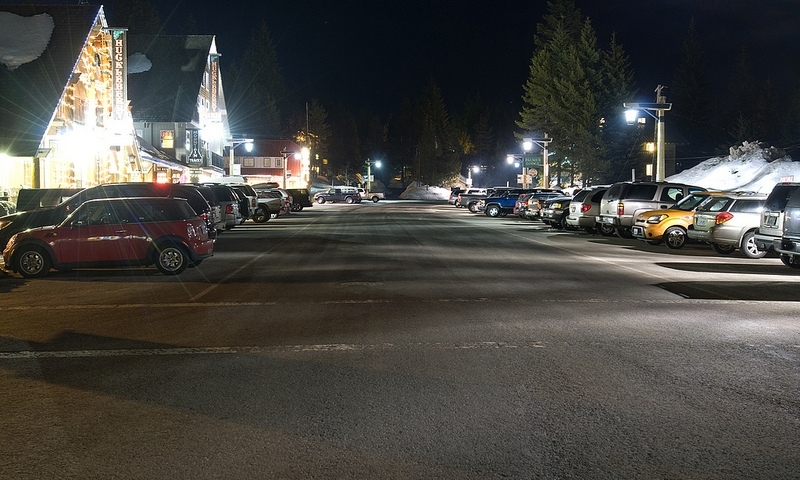 Shred three ski areas, tour a historic museum or follow the Oregon Trail in this gateway community to Mt. Hood, the Cascade Range’s crown jewel. Use Sandy, the “Gateway to Mt. Hood,” as a jumping-off point for a Mt. Hood vacation whether you’re climbing, skiing or fishing the Sandy River. 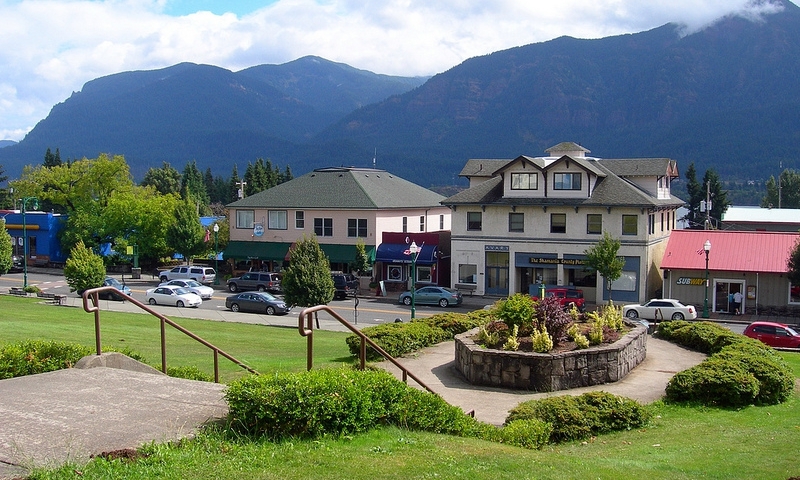 Cross the Columbia into Washington to discover an outdoors community at the base of scenic Mt. Adams with access to high-octane river sports. The Dalles flaunts its pioneer roots as the “end of the Oregon Trail” where museums and historic landmarks add culture to a recreational capital. 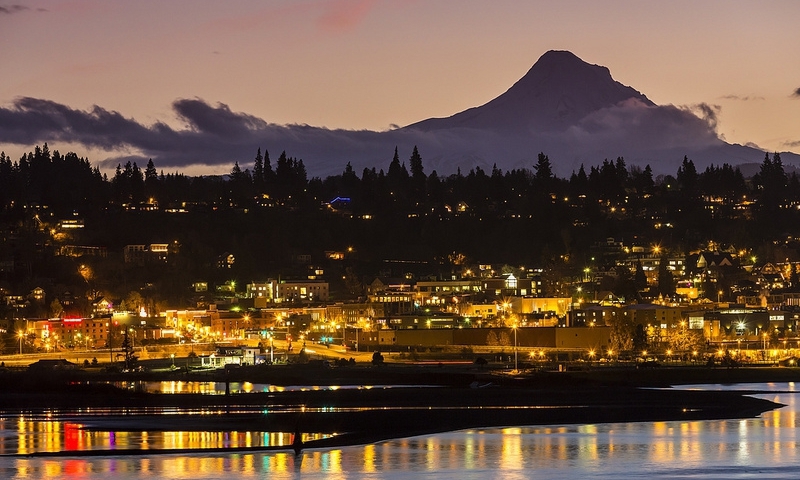 Hood River can be found on the shores of the Columbia River only 63 miles east of Portland, Oregon. 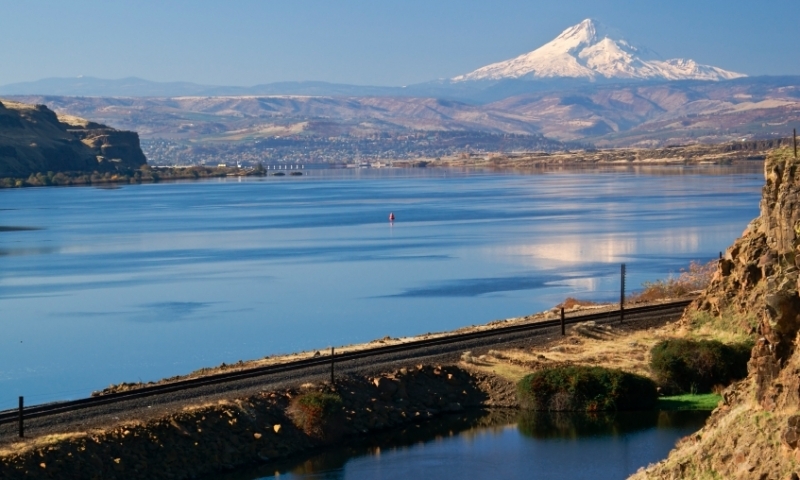 Twenty-four miles to the east, you will come upon another town on the Columbia River, The Dalles. 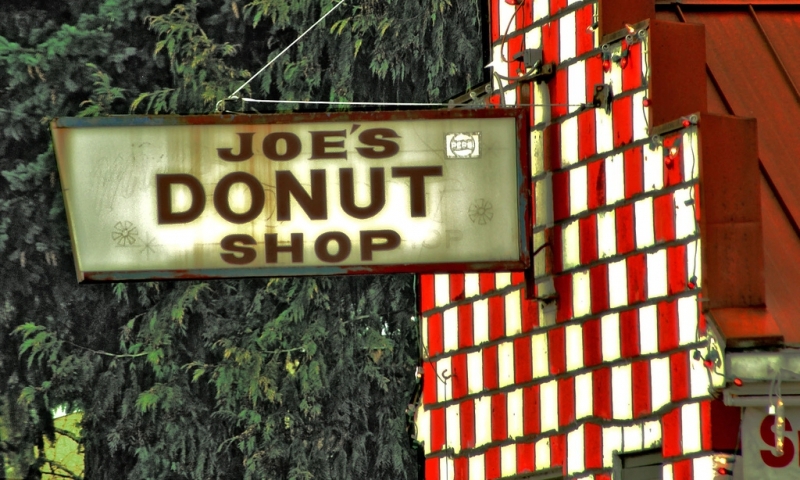 In addition, just 15 miles south on Oregon State Highway 35, you will find the small communities of Mount Hood and Parkdale. 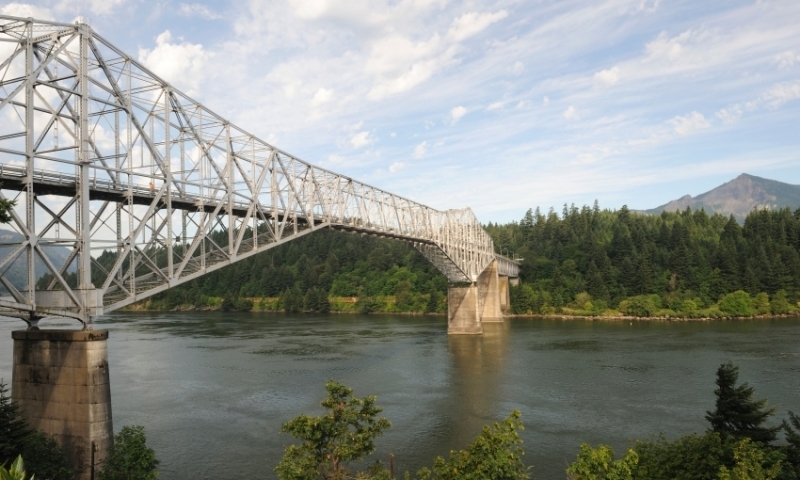 Numerous small communities can be found nearby in all directions, and Hood River easily serves as the hub of a wheel from which you can travel out and back on various day trips to enjoy much of the area.